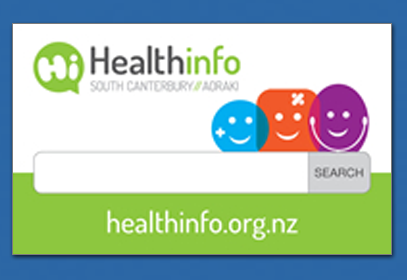 Our service provides respiratory assessment, education, support, advice, onwards referral and expertise to both adults and children, their whanau, carers and other support people, in the community and hospital setting. As Respiratory Clinical Nurse Specialists (CNS) we promote the respiratory health of individuals, families and the community across the life span. Comprehensive CNS nurse assessment of adults and children focusing on the impact of respiratory illness on quality of life. Self management plans formulated in conjunction with the patient, support people and general practice team. Measurement of patient outcome measures such as Asthma Control Test and COPD Assessment Test. Specialist respiratory clinical expertise for patients on domiciliary oxygen. Initial Screening for Obstructive Sleep Apnoea, utilising virtual consultation process with Respiratory Physician at Christchurch hospital. Follow up sleep studies and support for patients on Sleep Therapy in conjunction with Christchurch hospital. Post discharge follow up for patients admitted to emergency department and Timaru hospital with respiratory conditions. Referral, assessment, education and follow up of patients who attend the multi condition rehabilitation programme. Referrals are received from GP, Nurse Practitioner, Practice Nurse, Tertiary DHB’s, CDHB Sleep Unit or self referrals for respiratory patients. Patients can be referred via letter or via ERMS (Electronic Referral Management System).